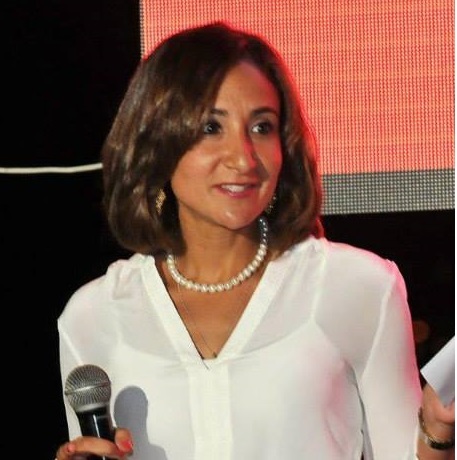 Ms. el-Shenoufy has over ten years of financial services experience managing venture capital and investment portfolios in the Middle East and North Africa (MENA). Prior to joining Flat6Labs- the leading startup accelerator and seed funding organization in MENA, from 2009-2011 Ms. el-Shenoufy worked as a Senior Analyst for Al-Ahly Capital Holding, where she was responsible for managing the Oil and Gas portfolio valued at over $200 million, as well as representing the company on the board of Egypt’s biggest producer of essential mineral oils, AMOC. Before that, Ms. El-Shenoufy held the position of Portfolio Manager at Beltone Asset Management, where she co-managed the MENA regional portfolio, valued at $28 million, acquiring great insight into the GCC, Levant and North African markets and business habits.